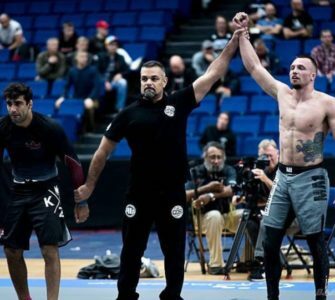 The crowd went wild, the ground and pound continued and unfortunately for all parties involved the ref was last to put a stop on the gruesome beating Felix Schiffarth received from Ömer Solmaz. 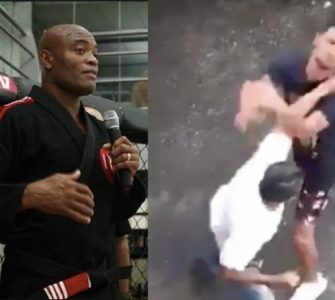 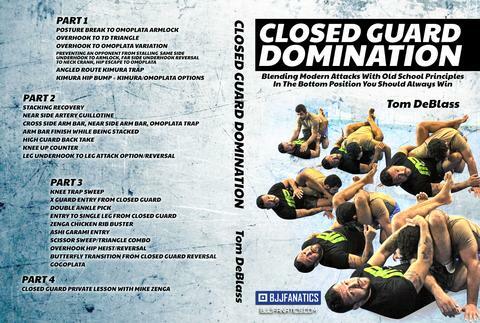 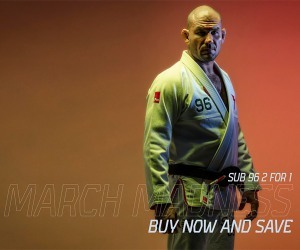 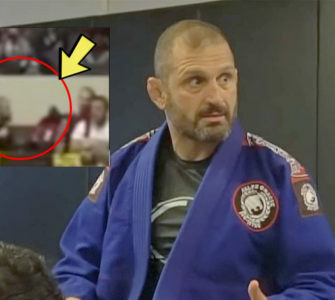 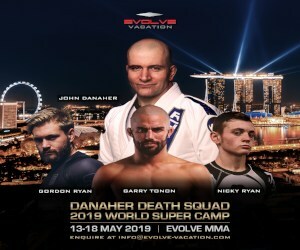 Learn The Drilling Sequences & Secrets That Will Turbo Charge Your BJJ Development & Allow You To Get Better In Far Less Time from Tom DeBlass. 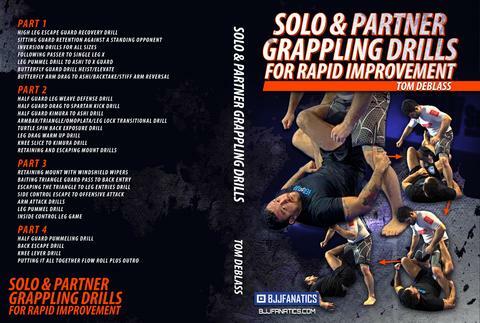 Drilling Will Improve Your Skills 4-5 Times Faster Than Just Regular Sparring.